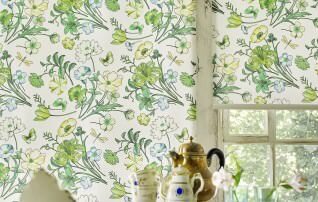 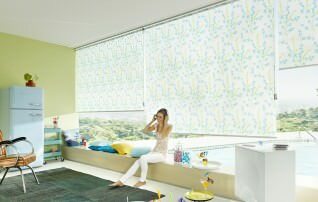 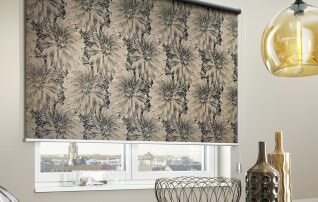 The Roller Blind is the unbeatable classic in the world of Blinds, for generations providing privacy and solar protection. 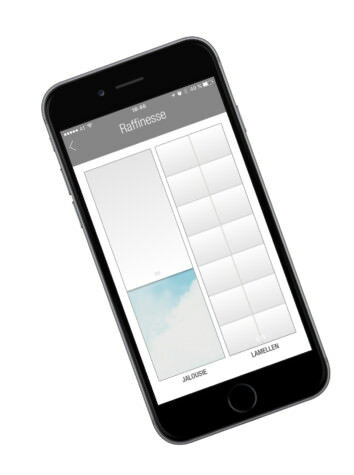 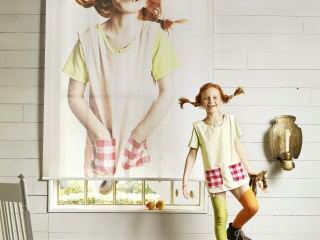 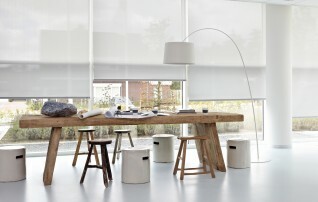 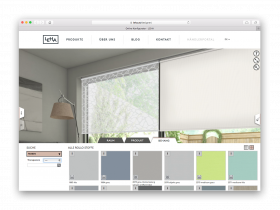 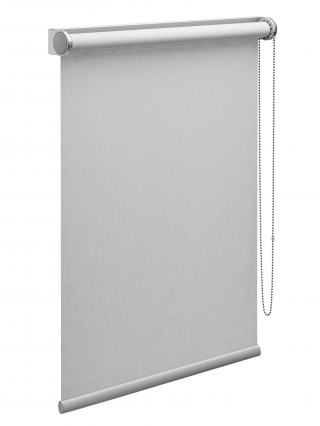 Clean lines, minimalist design and easy handling make the Roller Blind a universal staple. 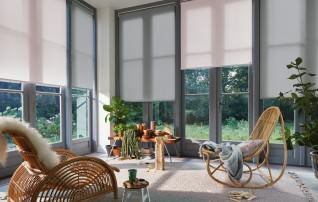 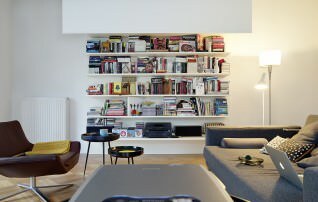 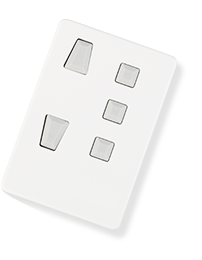 It suits various types of windows, ranging from a standard rectangular window to large glass facades. 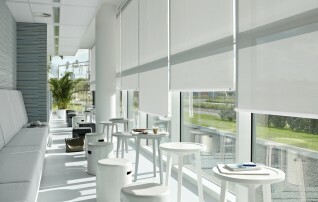 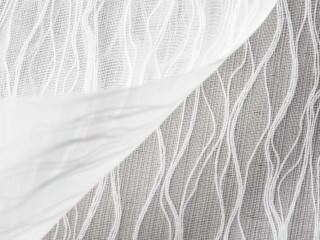 Have a look at our large selection of colors and fabrics. 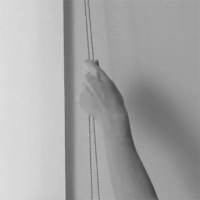 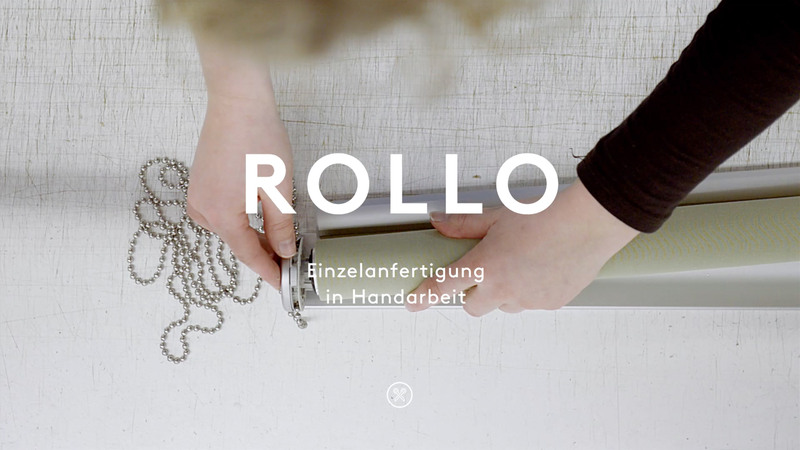 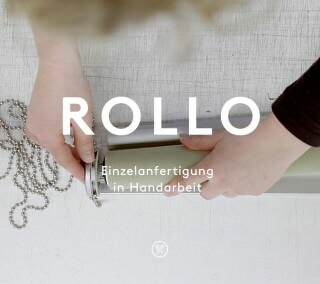 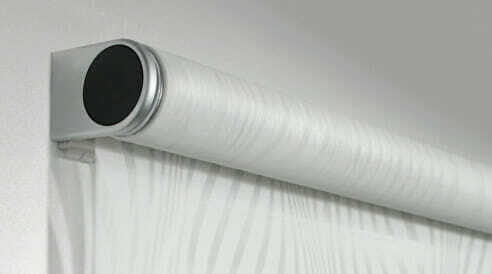 Adjust the Roller Blind by pulling the chain. 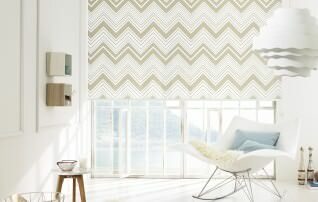 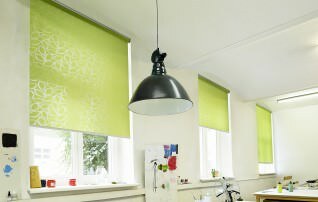 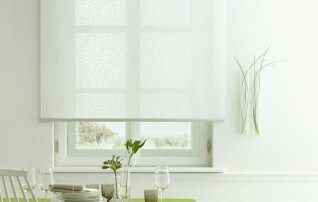 Adjust the roller blind in any desired position by moving the lower end of the blind up and down. 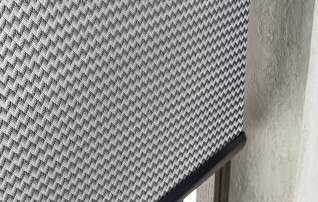 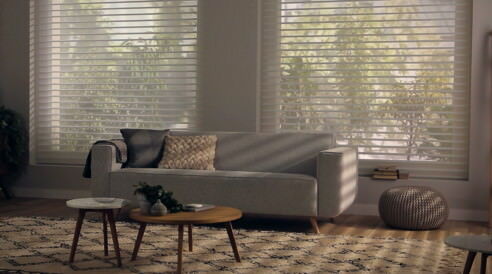 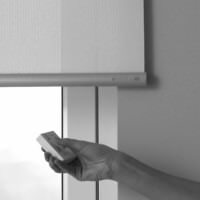 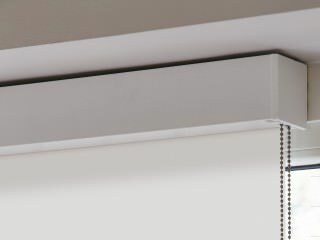 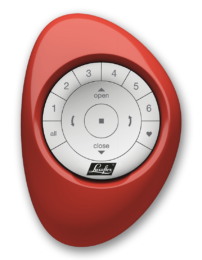 Motorized Roller Blinds are available in two types: wired or battery powered.